The researchers would like to try growing the seedlings of plants with the help of cruising vehicles on Mars in early 2021. 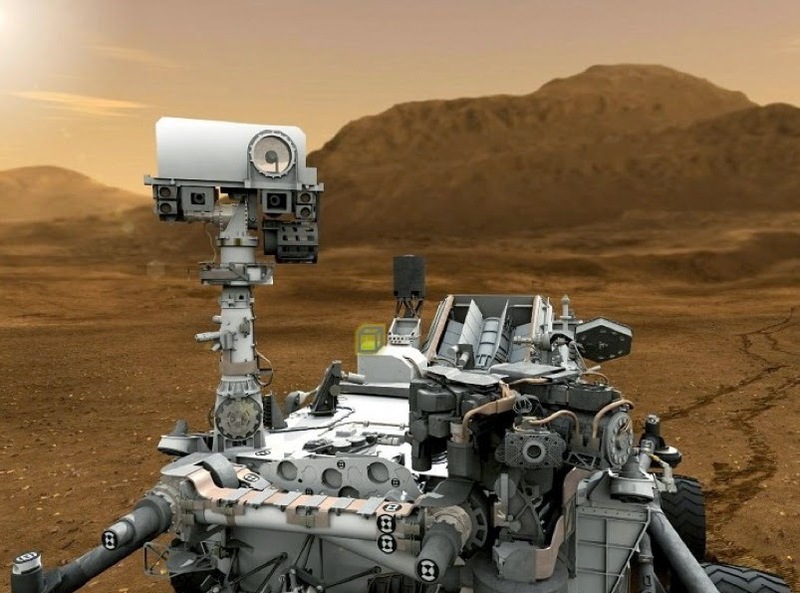 Proposed placement They plant growth experiments (Mars Plant Experiment / MPX) on NASA's robotic vehicles which will be launched mid-2020 and landed on the Red Planet early 2021. "To do that in the long-term, sustainable basis on Mars, you want to be able to see that at least the plants could grow on Mars," said Heather Smith, MPX deputy principal investigator of Ames Research Center in Mountain View, California, in the conference of Humans 2 Mars in Washington DC, last month. "This will be the first step that ... we only send seeds to it and see it grow," she said as quoted by Space.com on May 6, 2014. The MPX team led by researchers at Ames, Chris McKay, will not condition the Martian robotic vehicle to gardening function, such as digging holes with a robotic arm and plant the seeds on the surface of Mars. The trial will run independently, by removing opportunities to escape Earth's life and may set foot on Mars. In the experiment, NASA will take the air and about 200 small flowering plant seeds from the Earth to Mars. MPX will use the clear box called CubeSat - box for a small and inexpensive satellites - which will be affixed to the outside of robotic vehicles in 2020. Boxes will hold the air surrounding the Earth and 200 seedlings of Arabidopsis, a small flowering plant that is commonly used in scientific research. The seeds will get water when the vehicle is cruising landed on Mars, and will be allowed to grow for about two weeks. "In 15 days, we will have a small greenhouse on Mars," said Smith. He added, MPX will provide the level of testing organisms in the environment of Mars, showing how life adapted to the Red Planet Earth is relatively high radiation and low gravity. "We will start from a simple experiment in the greenhouse to Mars. Was going to be the goal," Smith said.